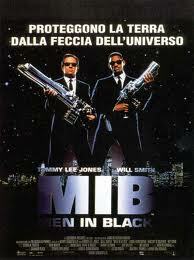 Non so se vi ricordate il film M.I.B. : i Man in Black erano un'associazione segreta che teneva nascosta in tutti i modi la presenza degli Alieni sulla Terra. Dunque bisogna agire di conseguenza facendo delle mosse iper-garantiste a mo' di polizza assicurativa. 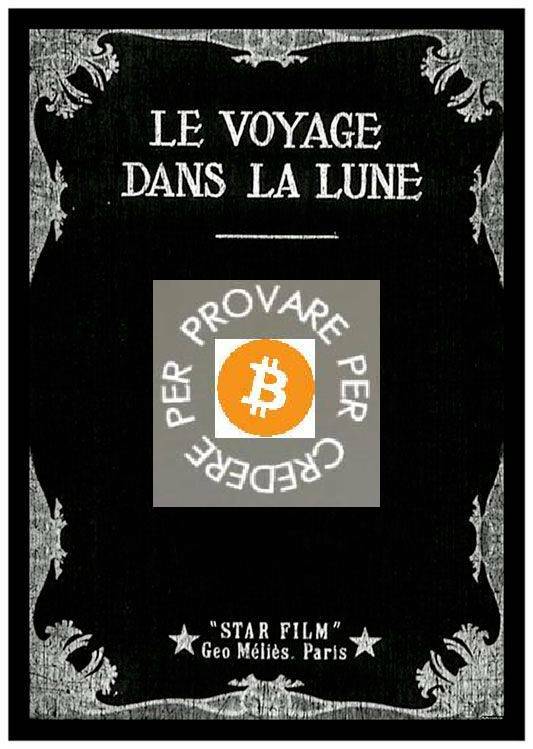 Se poi la Catastrofe non dovesse verificarsi...beh tanto meglio! Each year Saxo Bank releases their 10 outrageous predictions for 2012. The list is intended to highlight outlier risks as opposed to actual expected outcomes for the year. They say the list will hopefully get investors to consider potential downsides, prepare in advance and maybe even get policymakers to consider action that avoids any of the following. As a risk manager, I’m always in favor of considering and preparing for the worst. You can see their predictions from the previous two years here and here. Going into 2012, Apple will find itself faced with multiple competitors such as Google, Amazon, Microsoft/Nokia, and Samsung across its most innovative products, the iPhone and iPad. Apple will be unable to maintain its market share of 55 per cent (three times as much as Android) and 66 per cent on the iOS and iPad. The December EU Treaty changes prove insufficient to solve EU funding needs – particularly those in Italy – and the EU debt crisis returns with a vengeance by mid-year. In response, the stock market finally caves in and drops 25 per cent in short order, prompting EU politicians to call an extended bank holiday – closing all European exchanges and banks for a week or more. The effects of the slowing up-and-coming Asian giant ripple through Asia Pacific push other countries into recession. If there ever was a country dependent on the well-being of China it is Australia with its heavy dependence on mining and natural resources. And as China’s demand for these goods weakens, Australia is pushed into a recession, which is then exacerbated as the housing sector finally experiences its long overdue crash –a half decade after the rest of the developed world. As 2012 begins, pressure will mount on the European banking system as new capital requirements and regulatory pressure force banks to deleverage in a great hurry. This creates a fire sale on financial assets as there are few takers in the market. A total freeze of the European interbank market forces nervous savers to make bank-runs, as depositors distrust deposit guarantees from insolvent sovereigns. More than 50 banks end up on government balance sheets and several known commercial bank brands cease to exist. As we saw with Switzerland, becoming a safe haven in a world of devaluing central banks presents a number of risks to a country’s economy. The capital markets of both countries are far smaller than Switzerland, but the Swiss are aggressively devaluing their currency and money managers are looking for new safe havens for capital. Flows into the two countries’ government bonds on safe haven appeal becomes popular enough to drive 10-yearrates there to more than 100 basis points below the classic safe haven German Bunds. Switzerland’s persistency in fighting the appreciation of its currency will continue to pay off in 2012. With Swiss fundamentals –particularly export related – continuing to suffer mightily in 2012 from past CHF strength, the SNB and government bear down further to prevent more collateral damage and introduce extensions to existing programmes and even negative interest rates to trigger sufficient capital flight from the traditional safe haven of Switzerland to engineer a move in EURCHF as high as 1.50 during the year. As marginal returns from building million-inhabitant ghost towns diminish and exporters struggle with razor-thin margins due to the advancing CNY China gets to the brink of a “recession”, meaning 5-6 per cent GDP growth. Chinese policymakers come to the rescue of exporters by allowing the CNY to decline against a US Dollar – buoyed by its safe-haven status amid slowing global growth and an on-going Eurozone sovereign debt crisis – and send the pair up to 7.00 for a 10 percent increase. Lower oil prices in 2012 could lead to an increase in the Baltic Dry Index as operating expenses go down. Brazil and Australia are expected to expand iron ore supply, further leading to lower prices and therefore higher import demand from China to satisfy its insatiable industrial production. In combination with monetary easing this leads to a massive spike in iron ore demand. The price of CBOT wheat will double during 2012 after having been the worst performing crop in 2011. With 7 billion people on the earth and money printing machines at full throttle, bad weather across the world will unfortunately return and make it a tricky year for agricultural products. Wheat especially will rally strongly as speculative investors, who had built up one of the biggest short positions on record, will help drive the price back towards the record high last seen in 2008.